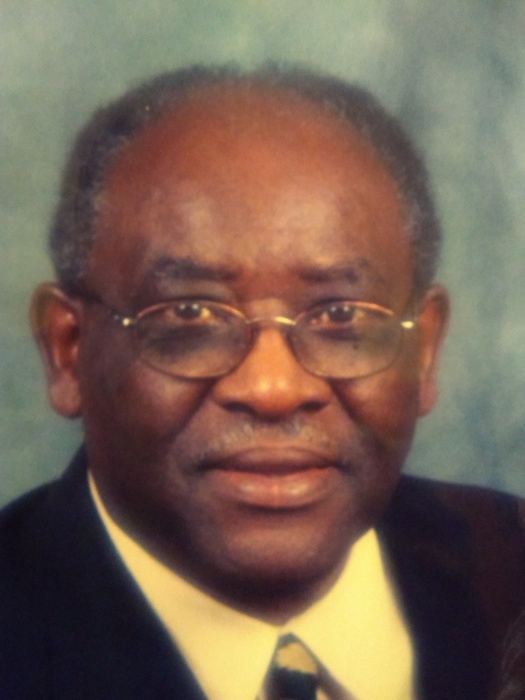 Mr. Ernest E. Singleton, 86, of James Island, SC, husband of Mrs. Lovie Mae Singleton and a retired Berkeley County School District employee, entered into eternal rest on Saturday, February 2, 2019. The relatives and friends of Mr. Ernest E. Singleton are invited to attend his Funeral Service 12:00 PM, Saturday, February 9, 2019 at Eastside Missionary Baptist Church, 584 Meeting Street, Charleston , SC. Entombment - Carolina Memorial Park, North Charleston, SC. Viewing will be held Friday, February 8, 2019 from 3:00 PM - 5:00 PM at the mortuary. Mr. Singleton is survived by his wife, Lovie Singleton; children, Everette Singleton, Sydria Singleton and Sedrick Singleton; grandchildren and great-grandchildren; special family members, Maurice Bryant and family and Jesse Bryant and family; and a host of other relatives and friends.